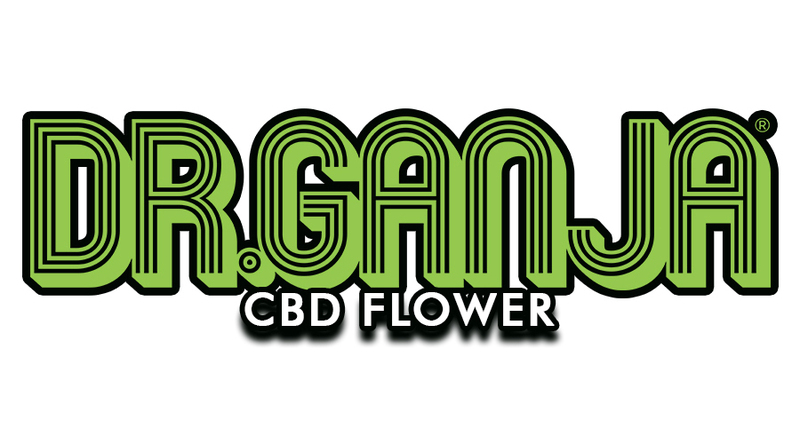 This blog is written by Kristina Louise she purchased CBD products from the DrGanja.com CBD store and wrote a blog about her experience using the CBD products and we wanted to say thank you and that we really appreciate it! 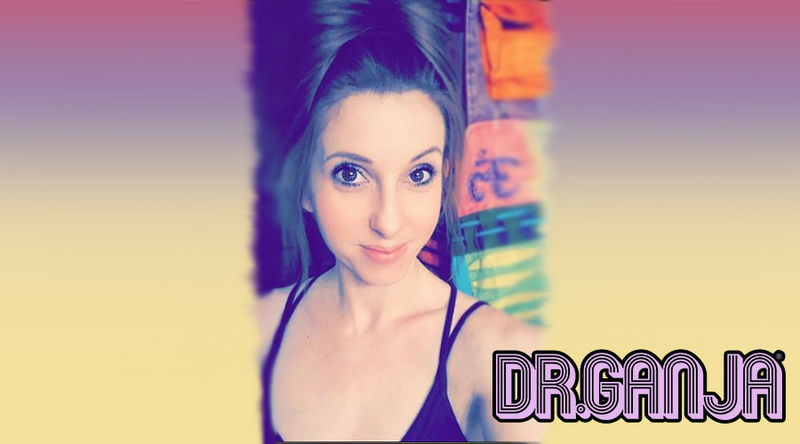 See her blog below here plus you can also visit her on Instagram @thefeistyfityogi and visit her personal site www.kristinalouise.co to see a lot more blogs on a wide variety of different topics. “I’ve always had a passion for helping others and have always wanted to inspire positive change. 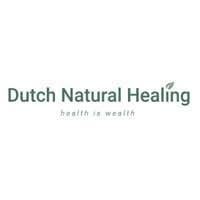 I became a life coach to help others create a life of abundance for themselves. To inspire and to coach others along the way to lead happier, healthier lives overall. 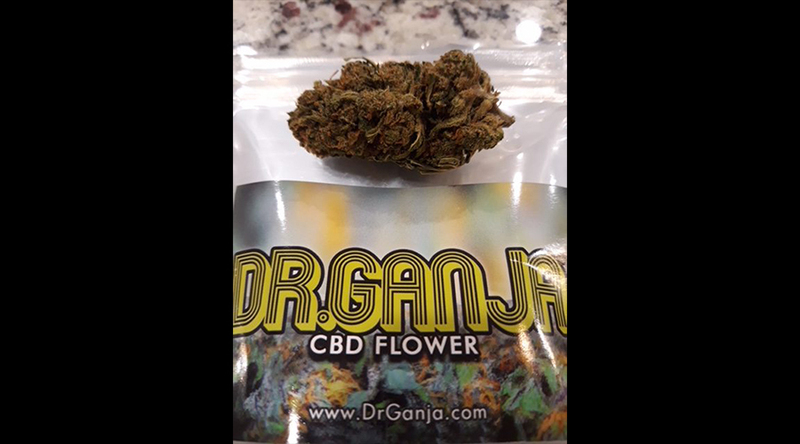 With CBD being so popular right now, I figured I would write a quick blog post reviewing some products I recently ordered from the wonderful Dr. Ganja, CBD Marketplace. 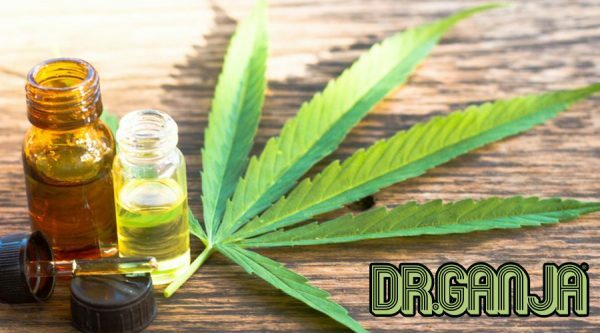 First, lets make sure everyone understands the difference between CBD and THC. 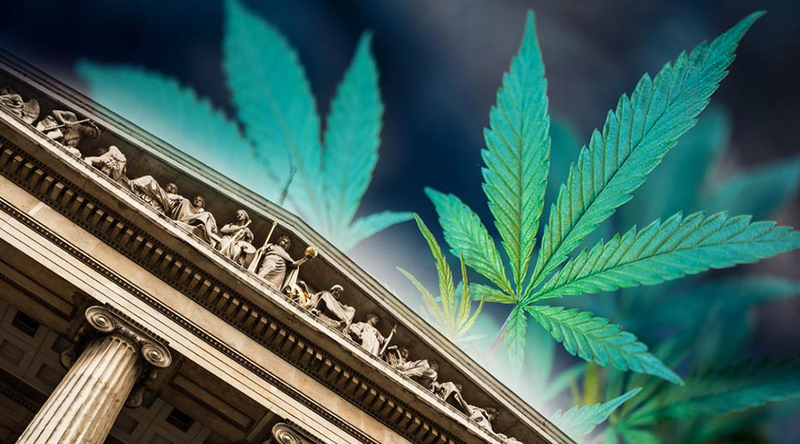 Medical, health, and wellness users tend to prefer CBD, while recreational consumers tend to favor THC. 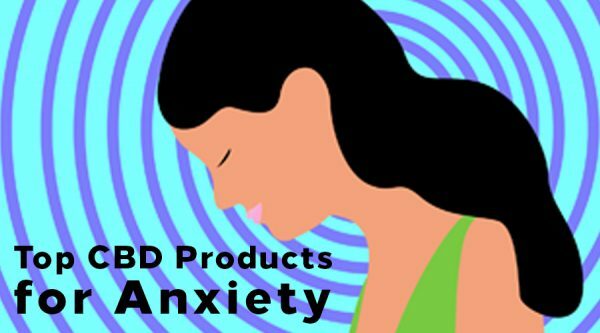 It is important to know that both may aid anxiety and pain relief; and can also help fight cancer as well as reduce the risk of diabetes when used properly. 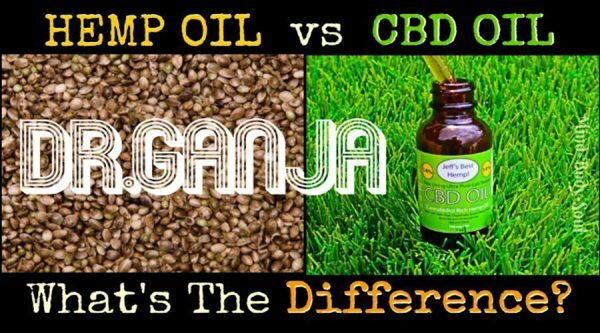 Now that we’re all on the same page and understand the difference; let’s get to the reviews! 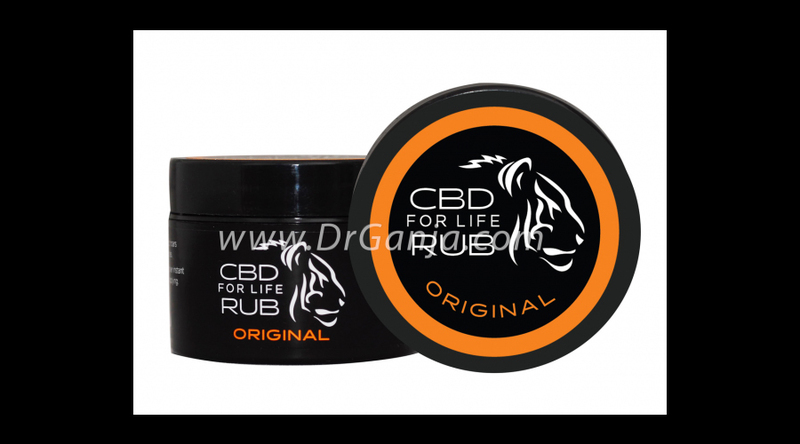 CBD For Life Original Rub – Just what the doctor ordered after a nice long yoga sesh. Feels amazing! 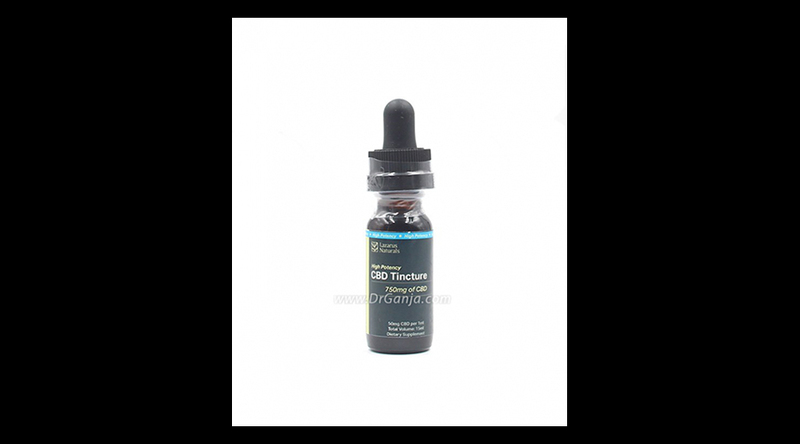 Lazarus Naturals CBD High Potency Tincture 750 mg – Not the best tasting, but definitely does is job! 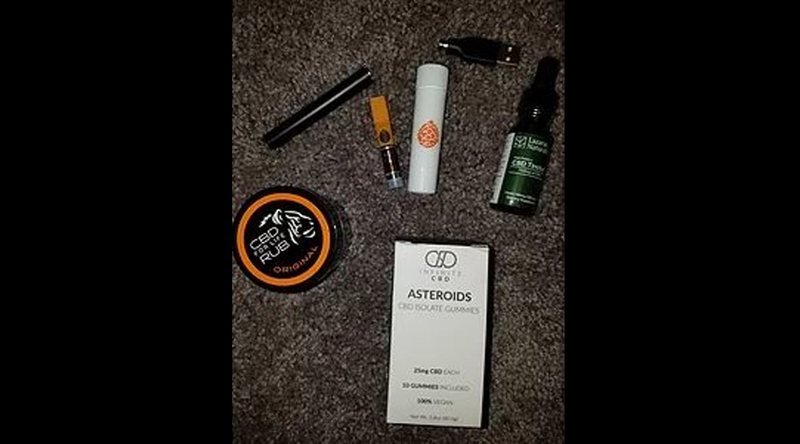 I noticed the effects in about 35 minutes and was very pleased. 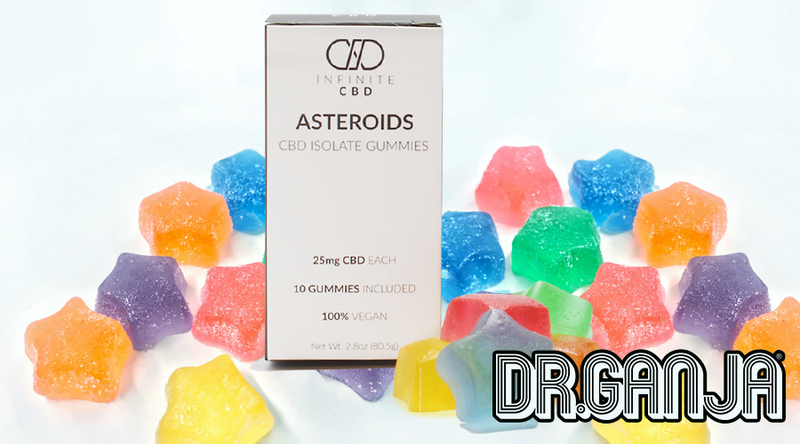 Infinite CBD Asteroid CBD Isolate Gummies – DELICIOUS! 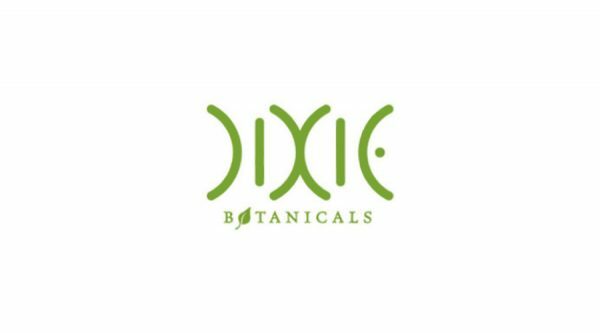 I’ve had my fair share of CBD edibles and these are by far the tastiest ones I have ever tried. 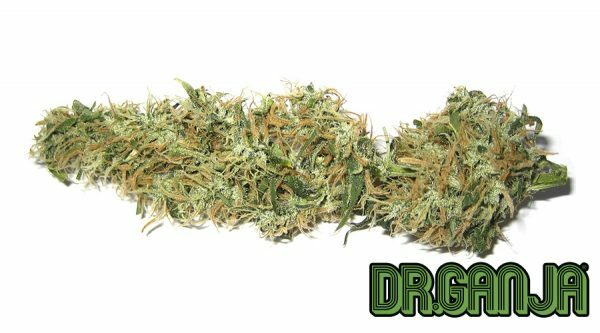 Super fruity! Not too chewy… YUM! 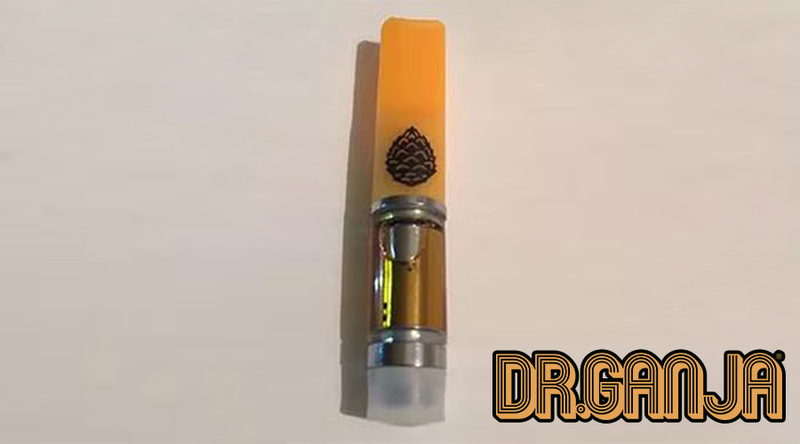 Johnny Apple CBD Synergy Sativa Vape Cartridge – I will admit that it doesn’t have the best flavor in the world. But being an avid smoker of the good stuff, this does hold me over on my long drive home until I can smoke and eat. It helps relieve the stress from the day as well as settle my stomach. CCell M3 Battery with USB Charger – I’ve literally been using this battery for the last two weeks and have yet to recharge it! I’ve gotta say, that is impressive and beats charging everything 4 days for sure!!! 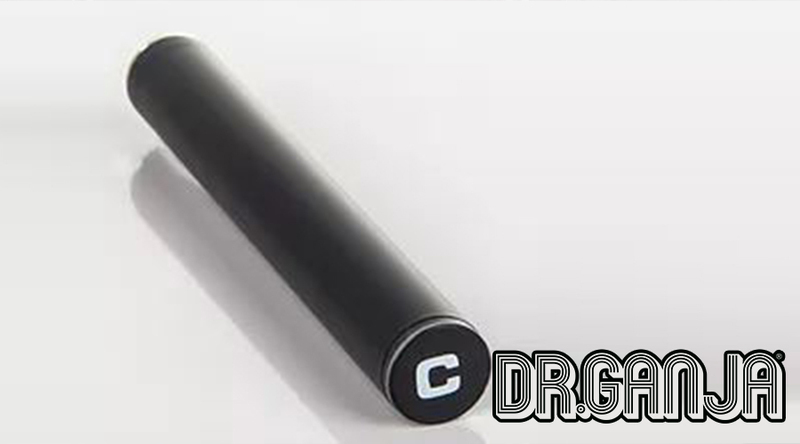 It is also a little smaller than most batteries, making it super discreet and very convenient. 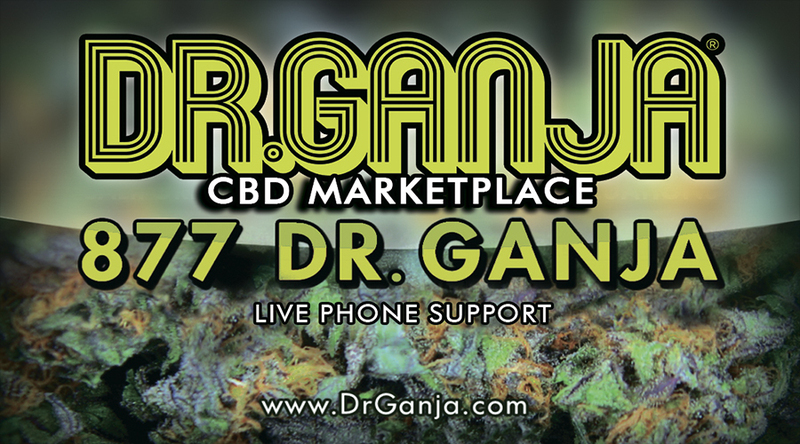 Products aside, the customer service I have experienced with Dr.Ganja has been incredible! 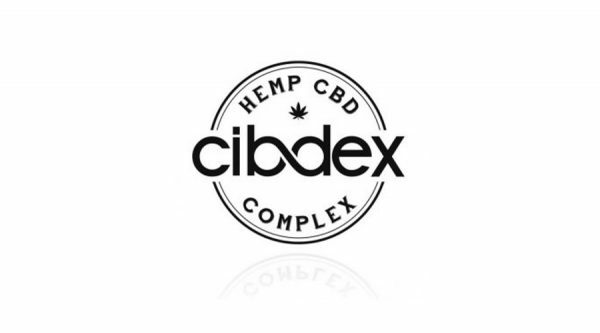 All of my questions were answered in a timely manner and these guys seem to really know their stuff which definitely makes the buying process that much easier as a consumer! 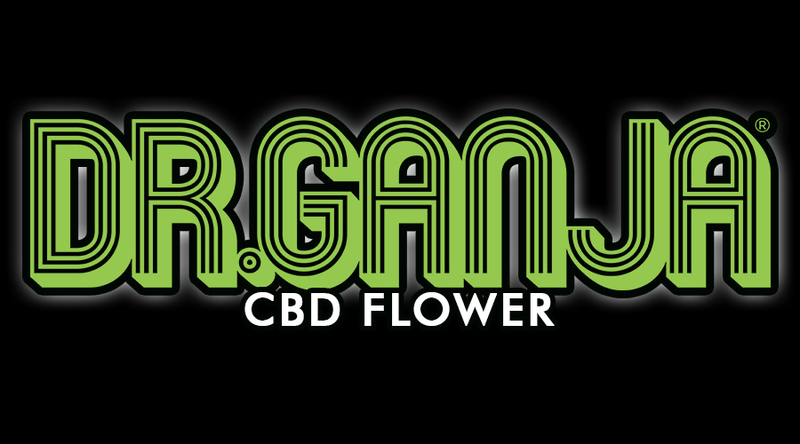 Don’t believe me, try Dr.Ganja for yourself and use coupon discount code FeistyFit for a little discount when ordering. ENJOY!! !